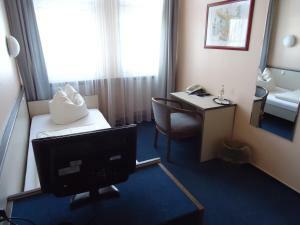 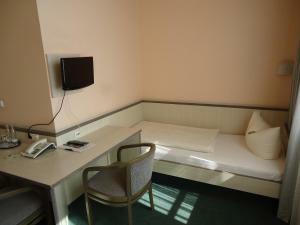 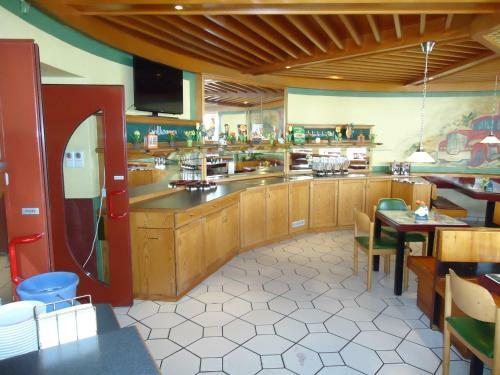 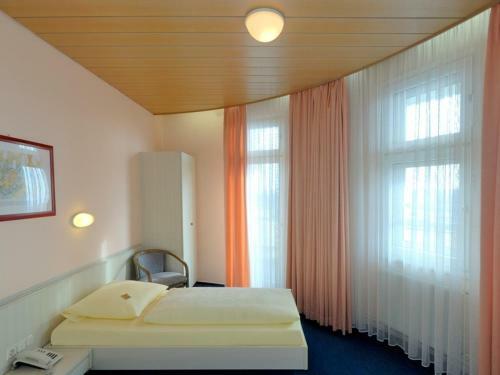 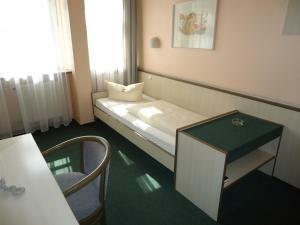 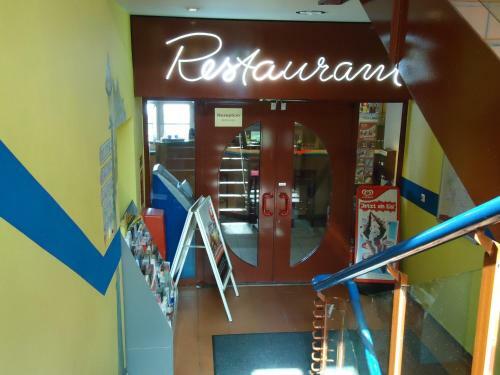 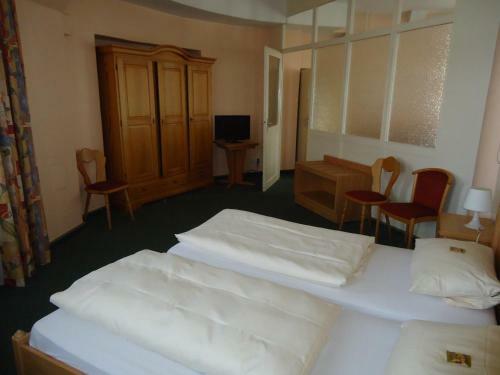 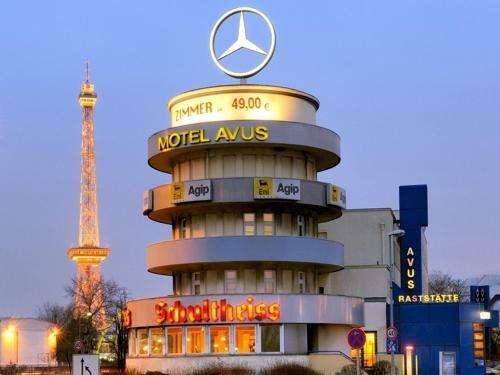 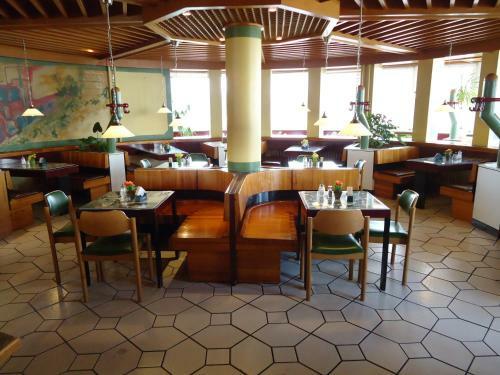 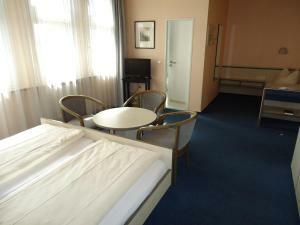 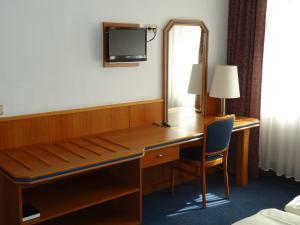 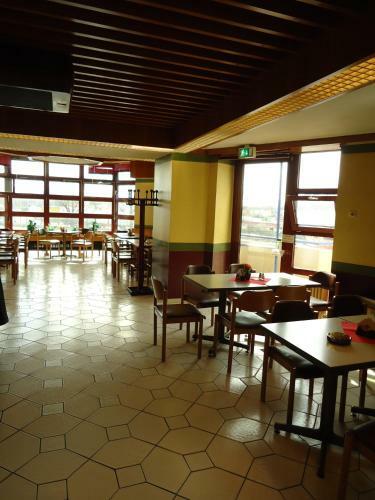 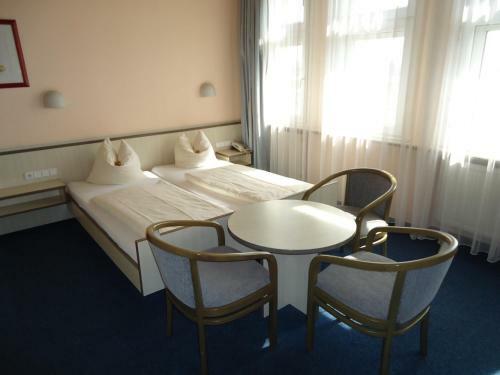 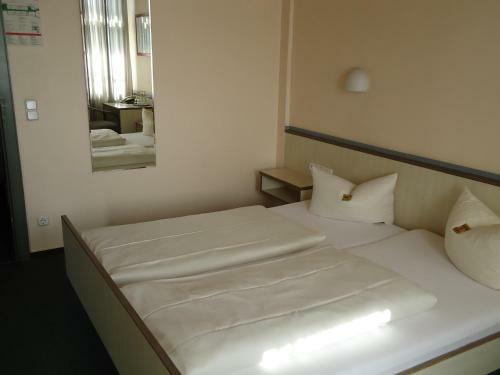 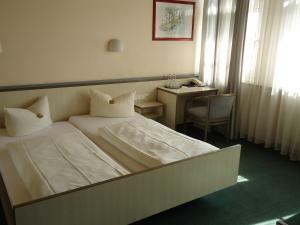 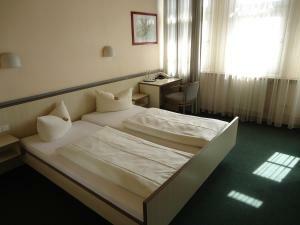 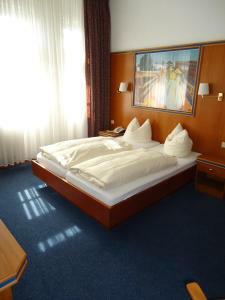 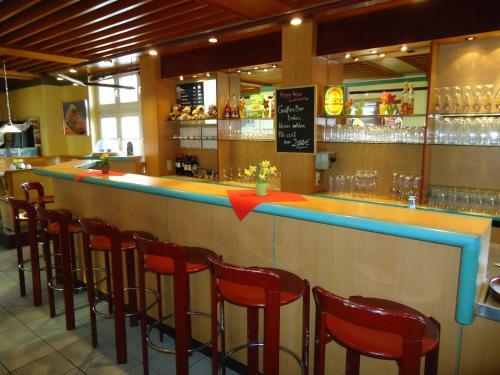 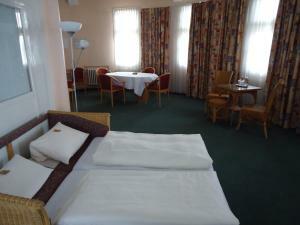 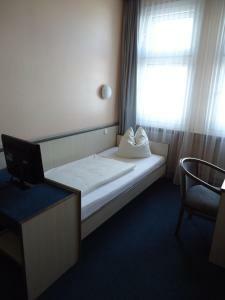 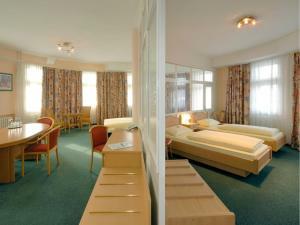 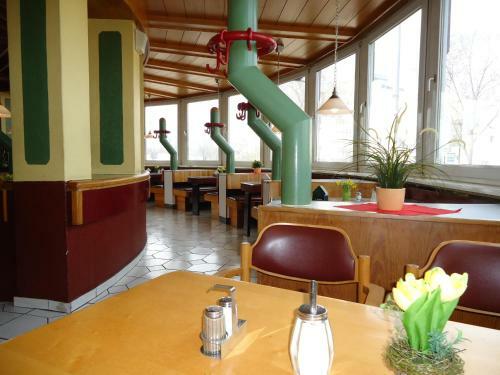 The AVUS Hotel here in Berlin’s Charlottenburg district is a 10-minute walk from Westkreuz S-Bahn (city rail) Station. 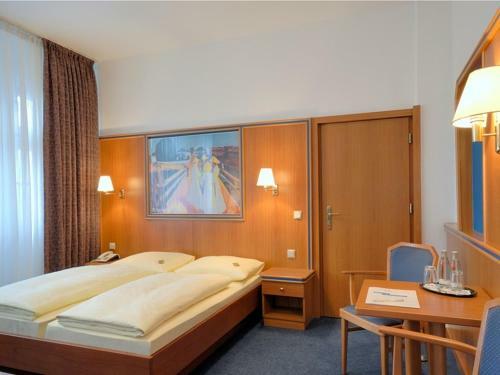 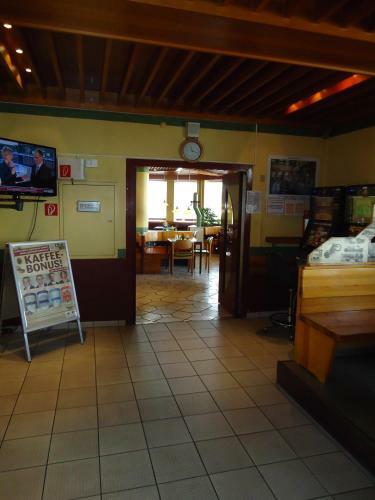 It is a 20-minute walk from Kaiserdamm Underground Station on the popular U2 line, offering direct connections to the Olympic Stadium, Potsdamer Platz and Alexanderplatz. 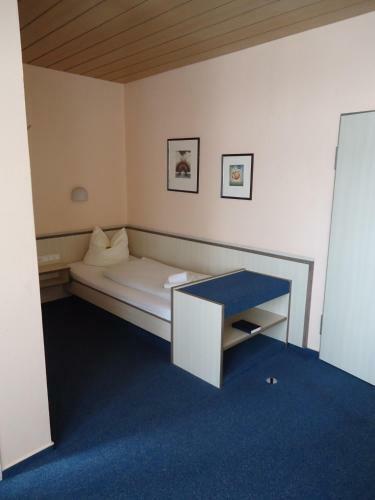 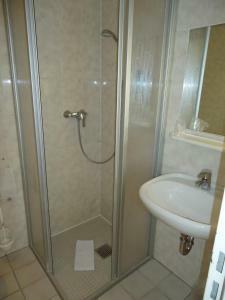 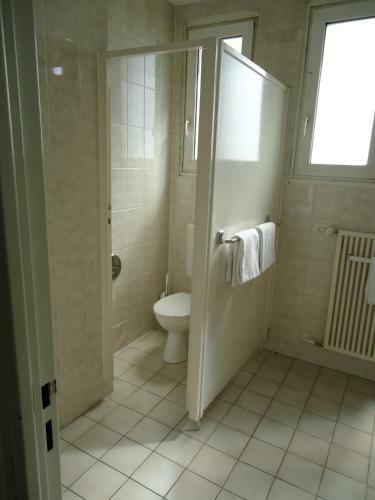 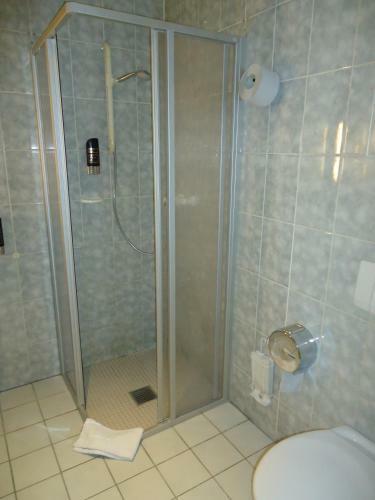 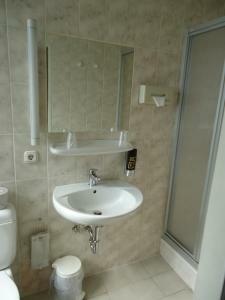 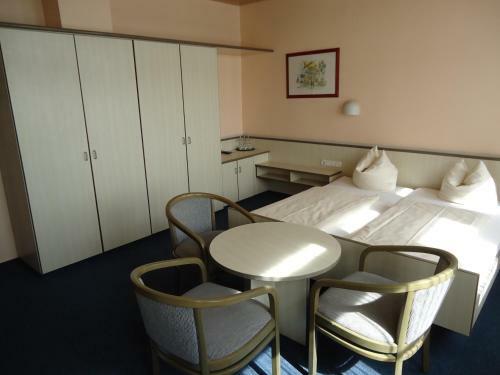 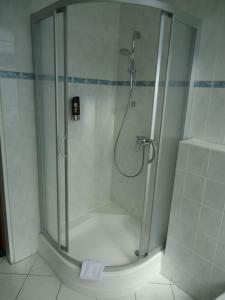 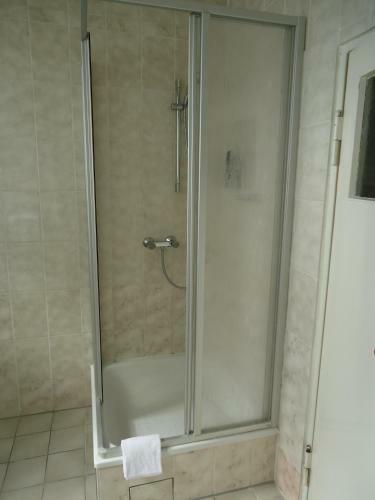 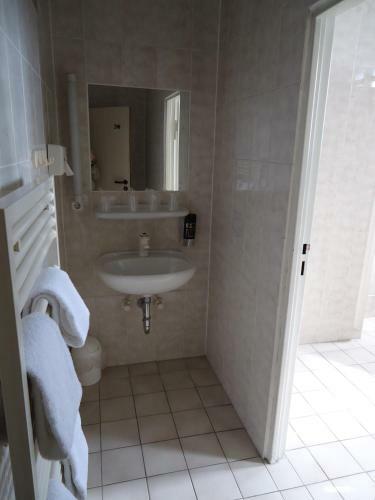 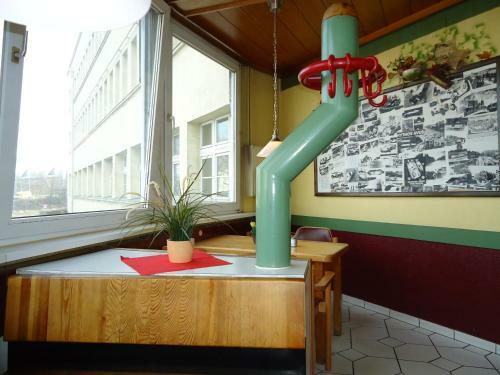 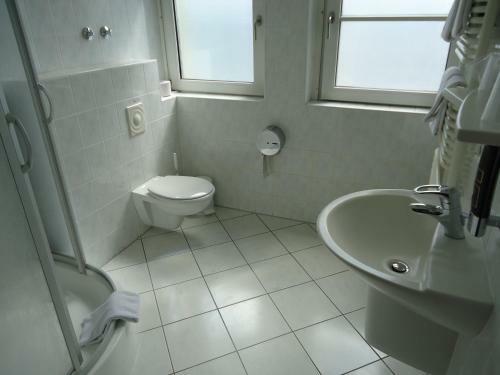 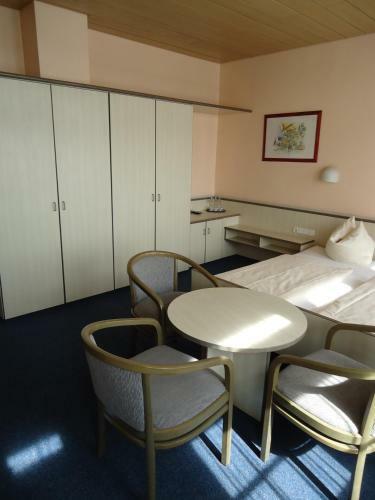 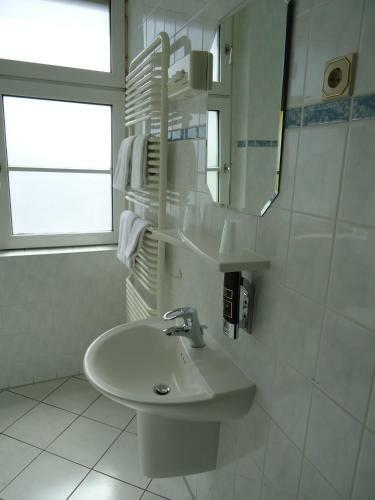 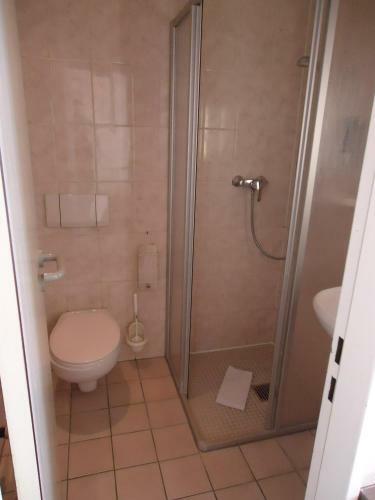 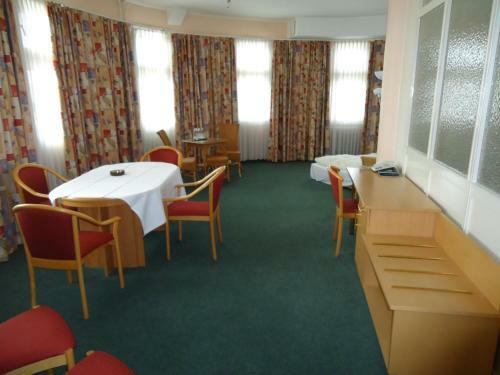 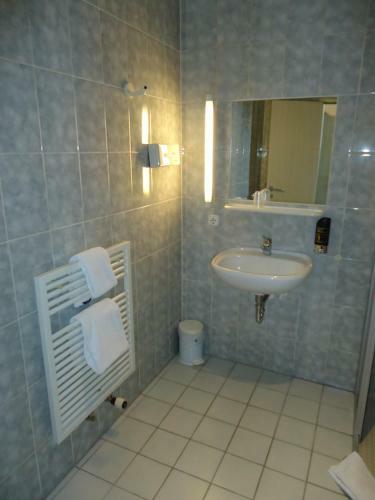 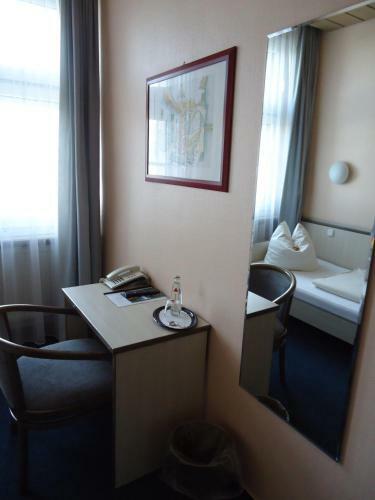 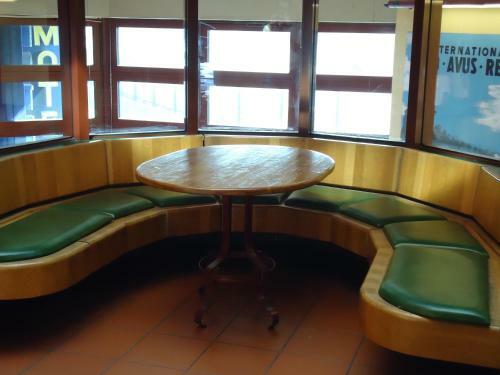 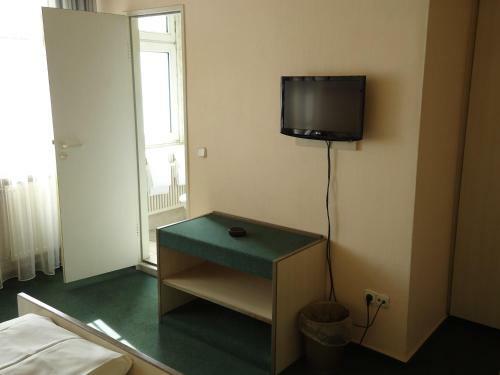 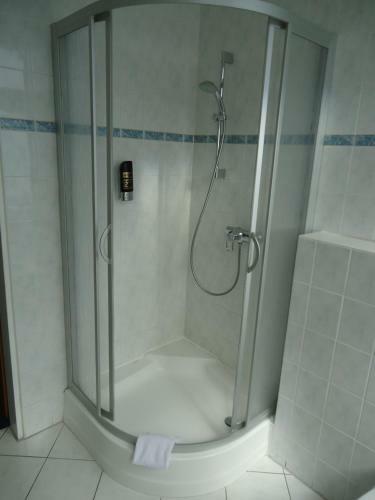 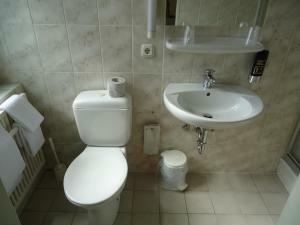 Functionally furnished room with a flat-screen cable TV and an en suite bathroom with a hairdryer. Please note that the rate is based on 3 guests. 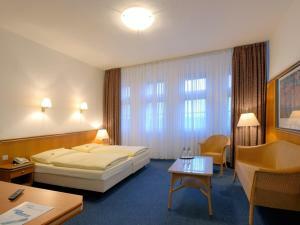 An extra fee is charged for any additional guest. 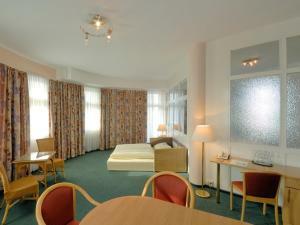 Guests are kindly requested to contact the hotel in advance and indicate the total number of guests. All contact details can be found on the booking confirmation.